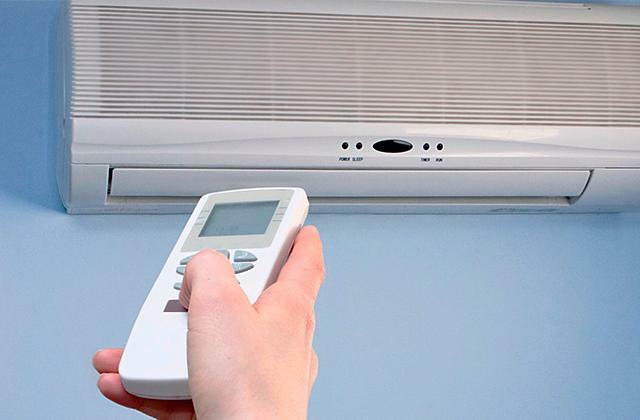 A control unit of this model is equipped with an LCD-screen and a thermostat that makes it easier to maintain a stable ambient temperature indoors. This way, the device will only operate when needed in order to save energy. Low-speed settings are a kind ineffective. 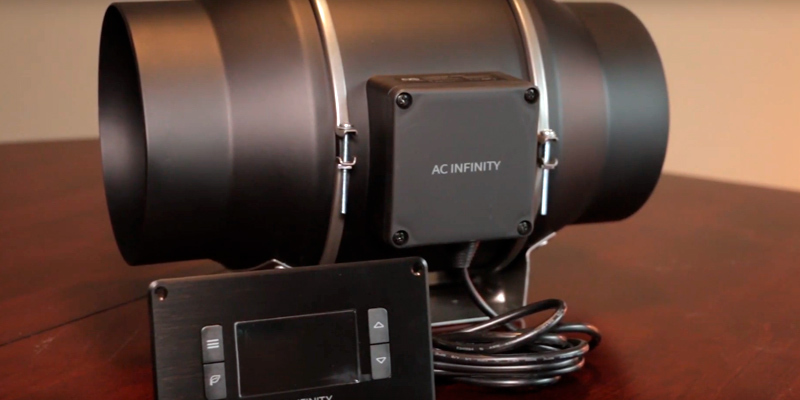 AC Infinity has produced a truly "smart" airflow booster system that is capable of accommodating itself to the specific indoor environment without too much of a hassle. Once the temperature is set on the control unit, the fan will keep the climate indoors stable as long as it is powered. And a super quiet operation makes it a perfect choice for residential use. 7.9" x 12.6" x 8.4"
Control Panel: 5.3" x 2.7" x 3.1"
This model is equipped with a special mounting bracket to take the strain off out of the fan installation on ventilation shafts and ducts. On top of that, a simple clipping system allows easily detaching the device when needed. Polycarbonate casing of the device is not the sturdiest out there. Packed with a number of advanced technologies, this airflow booster doesn't look like a mere fan and boasts excellent performance. Fitted with insulated walls, it moves the air without producing too much noise, which is crucial for use indoors, while an integrated backdraft damper eliminates the risk of a back draught effect. 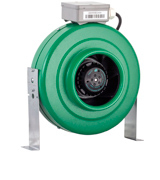 6" x 15.4" x 9"
Permanently lubricated bearings of this fan are distinguished by enhanced wear resistance and make the whole unit surprisingly durable. Additionally, the blades don't require regular maintenance in contrast to other similar products. 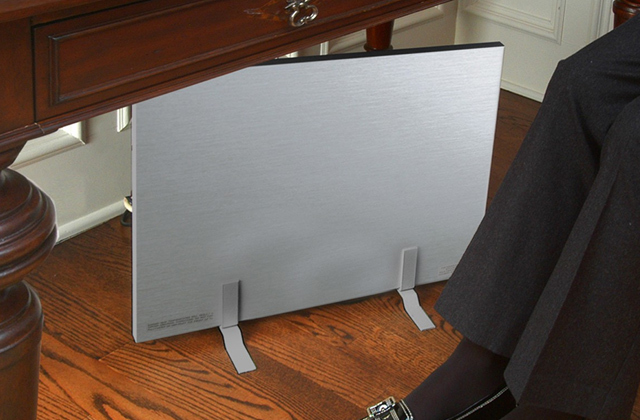 Due to rather bulky dimensions, it might be difficult to install in tight spaces. Featuring an impressively powerful airflow of 442CFM, this affordable yet highly effective airflow booster can easily compete with and even beat some of the premium models in the 6" fan range. It's by far the best inline fan for average to small grow rooms and industrial areas where continuous air circulation is needed. 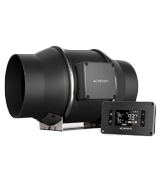 16.5" x 12.2" x 14.5"
Comes encased in a highly durable ceramic-coated metal housing. An 8-feet power cord greatly facilitates the unit connection and installation. The model is quite noisy if used without a fan speed controller. The main stand-out point of this fan from Hydrofarm is the ease of installation and use. Once properly integrated into a ventilation system it will require very little maintenance and will serve you for years to come, even if you run it 24/7. 12.5" x 9.3" x 12.5"
A unique blade geometry not only greatly reduces the airflow resistance but also allows generating a pretty powerful airflow and moving larger volumes of air even at low speeds. 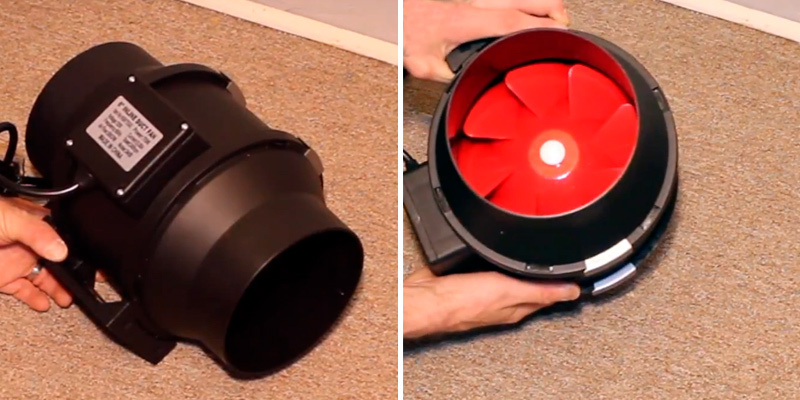 Despite its clever design, the fan may leak air sometimes. Even though this model cannot boast of fast speed and features relatively low CFM, a smart blade design efficiently compensates the lack of power and allows it to deliver decent performance. Silent and compact, it's a great option for small grow rooms, kitchens, bathrooms, and wet areas adjoining premises. 6" x 7.3" x 6"
The Cloudline T6 has quite a few features that make it one of the best inline fans available on the market today. Let's take a closer look at them. First things first, the fan is supplied with a control panel that you can use to adjust the ambient temperature inside the room to your liking. 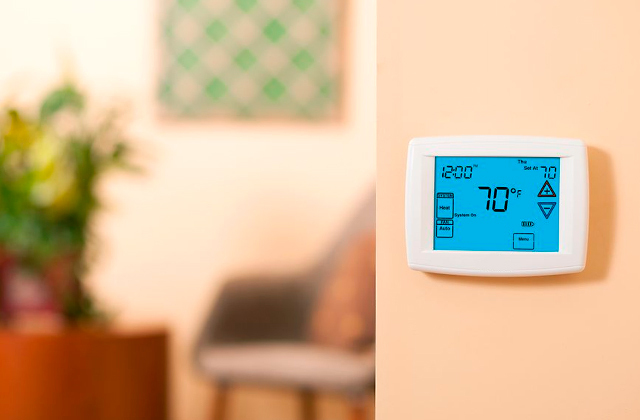 The control panel features a thermostat that will allow you to set up the minimum and maximum temperature and make the fan turn on and off automatically. 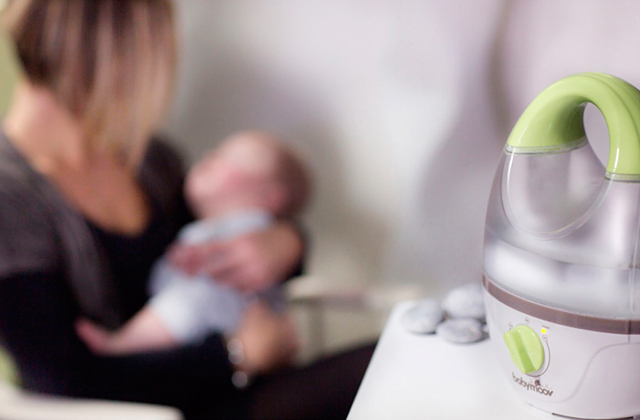 Also, it features six fan speeds so you can set the optimum one depending on the room area and the indoor air quality. 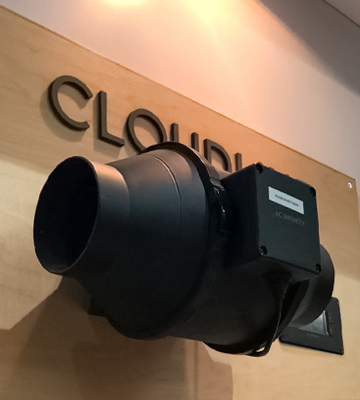 Yet, the thing we like best about the Cloudline T6 is that it has an alarm mode which will promptly notify you should any of the factors that may have effect on the climate occur. 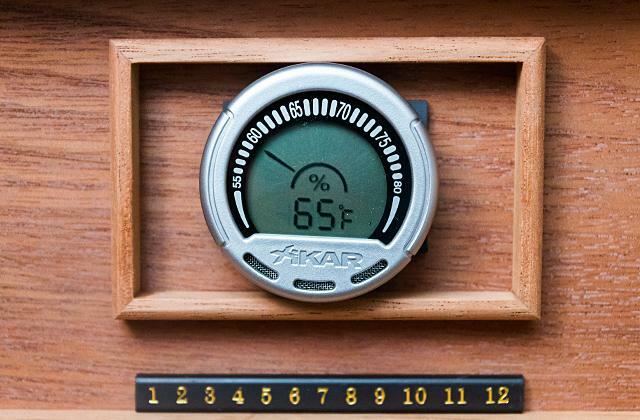 This feature will come in handy for owners of AV equipment rooms, storages, closets and other premises that require maintaining stable humidity and temperature levels. 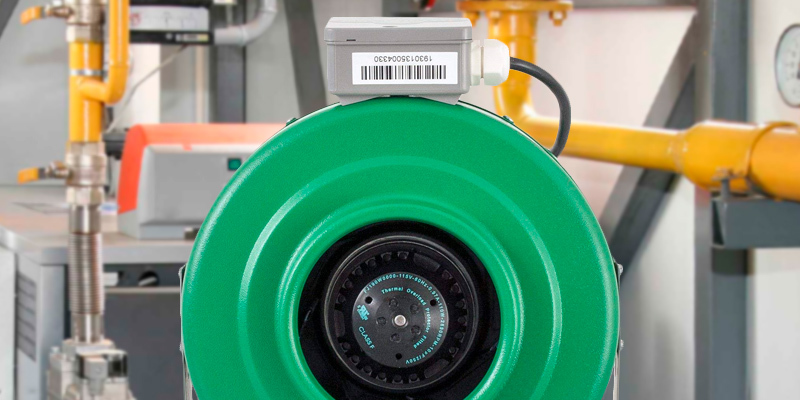 Another feature that distinguishes this inline fan is the ability to connect multiple fans and link them all to one control unit. In terms of power, this air booster can reach up to 351 CFM, which is a moderate rate and thus more suitable for small- to medium-sized rooms. Regarding operation, this model is one of the quietest inline air blowers. Its noise output at a maximum speed setting doesn't exceed 32 dB, which is not louder than a modern PC system. All in all, the Cloudline T6 is an ideal choice for those who value products with a good price-to-value ratio. 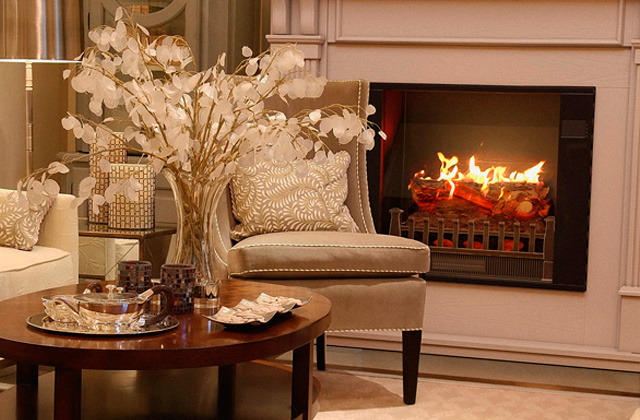 Quiet, powerful, and highly effective, this fan is all you need to improve the climate indoors. The first thing that catches the eye when you look at the Vortex VTX600S is its rather unusual design and shape. 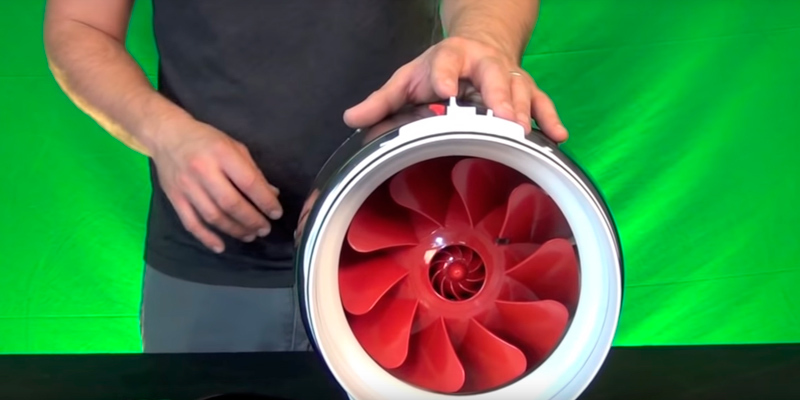 This inline fan resembles a turbine of a jet plane more than it does a regular air blower for home. The reason behind this interesting design choice is the ability of this fan to move larger air volumes as compared to other similar models. The only real issue with it, though, is the housing material, which is not the sturdiest one out there. However, if installed properly, there is not a lot of dangers that can lead to maintenance issues. Speaking of installation, you have a few mounting options to go with this model. Owing to special brackets that come included in the set, you can safely install the fan on the wall or mount it hanging from the ceiling which makes it a great solution for a laundry, kitchen or bathroom air intake. 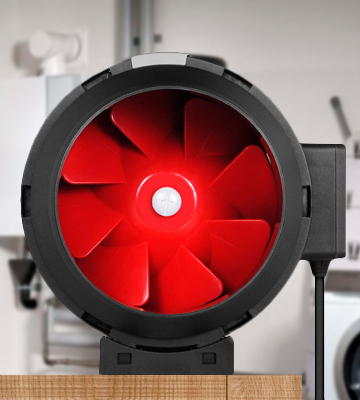 Moving on, a brushless motor that powers durable high-quality impellers makes this fan truly energy efficient. 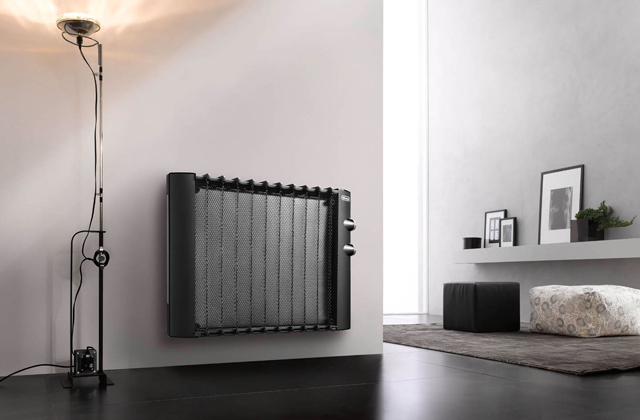 With only 72 watts of power and 120 volts of input, the appliance is capable of speeding up the airflow inside the duct line up to 347 CFM. What's more, fitted with insulated walls, this fan moves the air without producing too much noise, which is crucial for use indoors while an integrated backdraft damper eliminates the risk of a back draught effect. 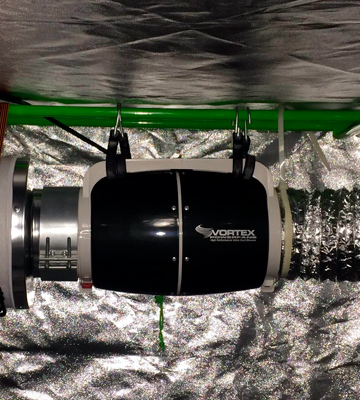 Other than a couple minor inconveniences, the VTX600S is one of the prime airflow boosters for grow tents that are available in the medium price range. Featuring highly efficient performance, it will quickly create a favorable indoor environment. 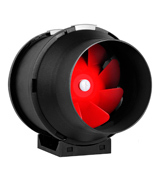 The GLFANXINLINE6 from iPower is one of the models that have a traditional inline fan look to it. 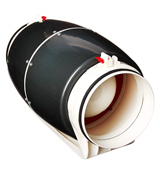 A ceramic-coated round housing of the fan makes it extremely durable and resistant to various weather conditions that otherwise would be harmful, especially when comparing this fan to other models in its price range that predominantly come encased in plastic bodies. With that in mind, the maximum ambient temperature this fan can operate at is 176°F that makes it suitable for all sorts of applications. Though the device doesn’t have any means of temperature or fan speed control, it can achieve the airflow of up to 442 CFM without breaking a sweat. No doubt, it is one of the most powerful models that will fit both home and commercial use in industrial areas. 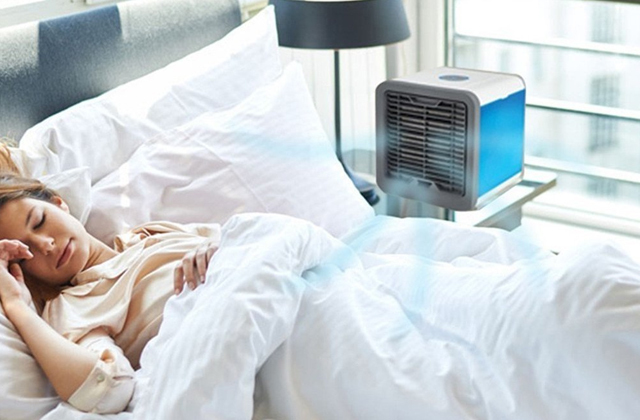 What is more, the unit is also equipped with a carbon air filter, that will make the ambient air far clearer by removing dust particles and other pollutants. When it comes to the unit maintenance, it's a really trivial task. All of this is thanks to permanently lubricated bearings built into the fan that are distinguished by enhanced wear resistance, and make the whole unit surprisingly durable. 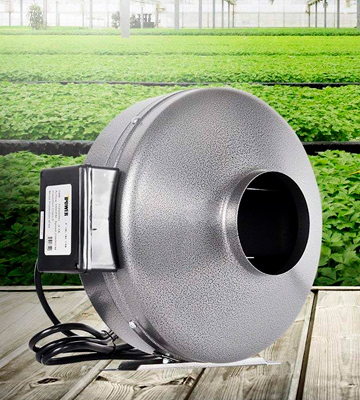 Suitable for both household and industrial areas, this inline fan from iPower will be a great addition to your ventilation and climate control systems (crucial elements for greenhouses, growing tents, and grow rooms). Powerful performance and reliable operation, affordable price tag and ease of use - these are the key aspects that make this device a really great product. Just like many other models in this range, the Hydrofarm ACDF6 comes without a fan control unit that limits your ability to adjust the unit operation to some specific needs and conditions. Without a fan controller, the device will only run at the top speed setting, which will produce quite a lot of noise. 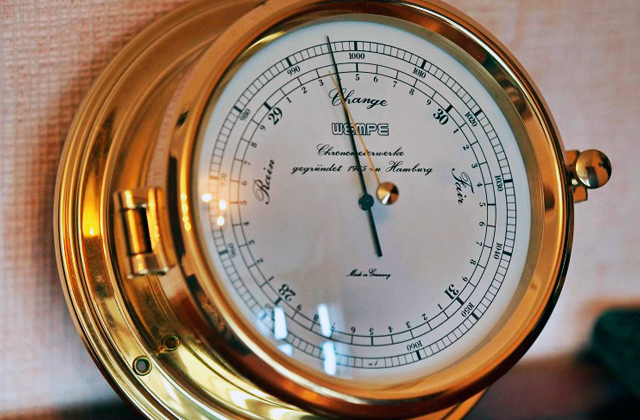 When the maximum speed is reached, the fan will generate around 72 dB, which is quite loud and makes it suitable only for non-residential and industrial buildings. On the bright side, however, if paired with a regular transformer fan controller or speed adjuster unit, you can modify the blade speed and the device will become a lot quieter. Even at 400 CFM, this fan creates a powerful airflow and can outperform the majority of more expensive 500 CFM models. In addition to a high blowing performance, a top-quality construction and impressive reliability of the fan blades ensure overall unit durability and excellent serviceability. To be more specific, a ceramic-coated metal housing makes it resistant to harsh conditions and corrosion. Meanwhile, the integrated brackets ease the installation process of the fan quite a bit. Perfect for grow tents, greenhouses, hydroponic farms, and industrial sites that require continuously maintaining specific air temperature and efficient air circulation inside their facilities, the ACDF6 from Hydrofarm is your go-to pick. This airflow booster is powerful, reliable and not overpriced at the same time and there is not much else you could ask for. At a glance, the TerraBloom TB-MFIF-6 looks like a regular inline fan. However, this budget-friendly model was built to impress and it definitely does deliver in this aspect. First of all, the whole set is made of premium quality ABS plastic. 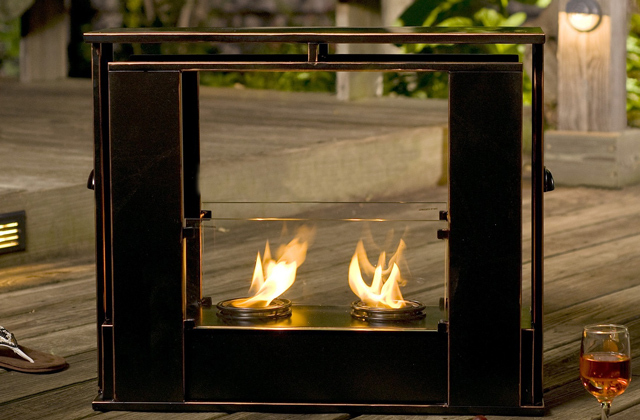 On top of the overall light weight of the unit, it is extremely quiet as opposed to its bulkier metal counterparts. What further sets this appliance apart among the rivals is a built-in fan speed controller that is integrated into the power cord. With just a single press of a button, you can change the fan speed from 100% to 50% or 25% of its maximum output accordingly. This way, you will make an already low-noise device even more silent, which is ideal for home use and makes it a real find for bedrooms with adjoining bathrooms. What is surprising about this inline air blower model, though, is its ability to move huge volumes of air with just modest 240 CFM onboard. Such performance is achieved thanks to a unique centrifugal fan blade configuration that makes it easier for the fan to move bigger volumes of air even at low speeds. As for the installation options, the fan comes together with mounting brackets and all the necessary hardware, and thus, you won’t have any issues with mounting the device on the wall or ceiling. 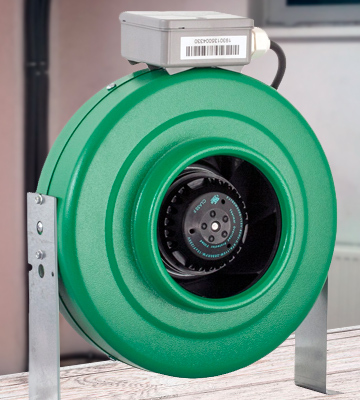 Summing up, if you need a budget-friendly and energy efficient inline fan for the use in a small grow room, bathroom, kitchen or closet, the TB-MFIF-6 will fit the bill just right. 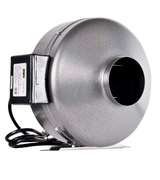 An inline or duct fan is a type of air propulsion device that is normally used when a regular fan type is not enough. Thanks to a special blower casing construction, it is capable of cooling the area more effectively and ensure much more efficient indoor ventilation. A duct configuration of these airflow boosters leave little to no room for any possible air leaks, making them a great solution for those who wish to improve the existing ventilation and/or climate control system. If you're planning to buy an inline fan to install in your home, there are a few aspects to consider. One of the most important is the airflow power the fan can produce. 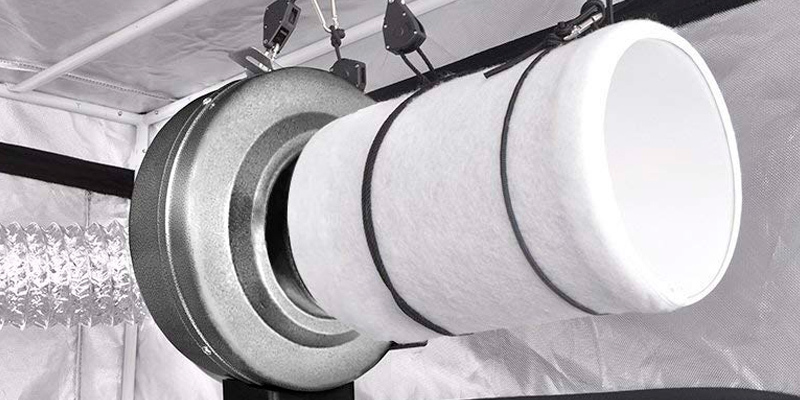 It's measured in cubic feet per minute and it shows what air volume a fan is capable of moving per minute. If you are looking for an industrial-grade model to use for farming or other production purposes, you should opt for inline fans with an airflow ratio of 300 CFM or higher. 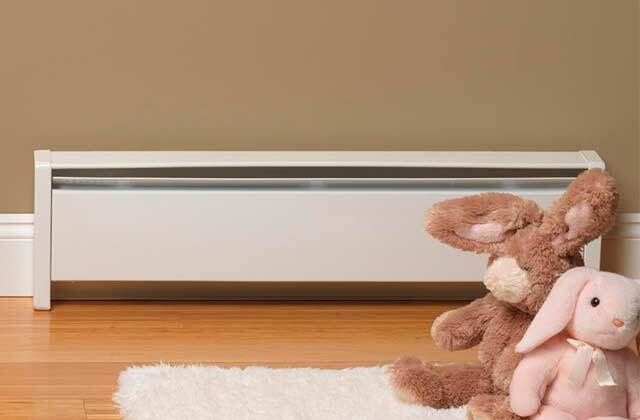 Alternatively, if you need some simple means of climate control in your home, the models with 250 CFM or even lower most likely will suffice. 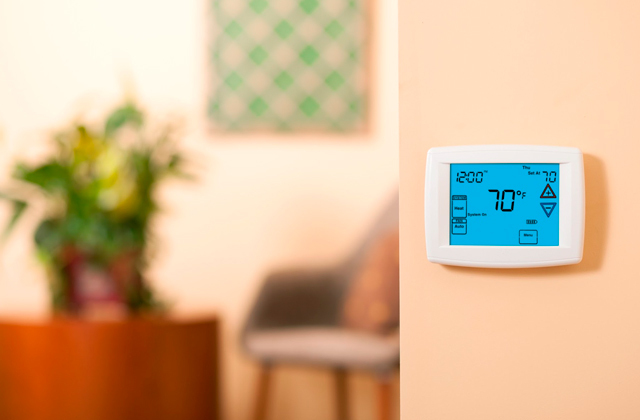 If you're currently revamping your home climate control system, you may also be interested in reading our reviews of thermostats, which can help keep the space warm while allowing you to save some energy, and humidifiers used to maintain the indoor air humidity at a due level.